I agree. I really enjoyed reading this novel. Loved the cover, the title, the writing, the story and the characters. 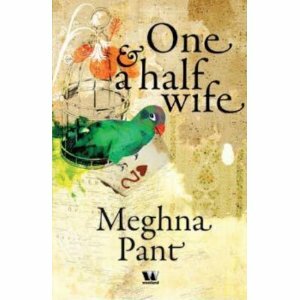 I think this is a welcome addition to India literature. I was frankly fed up of all the mediocre writing in the last years. So it was really grt to finally sit down with an amazing novel that has a good story and excellent writing. Someone should make a movie of it!